“I will build My Church...” The Lord has always had His Church (Matthew 16:18), it has not been perfect, has failed and at times, has needed to be reformed and restored. There has always been a continuation in the work of God and we are not called to start something new but rather continue something that is old. 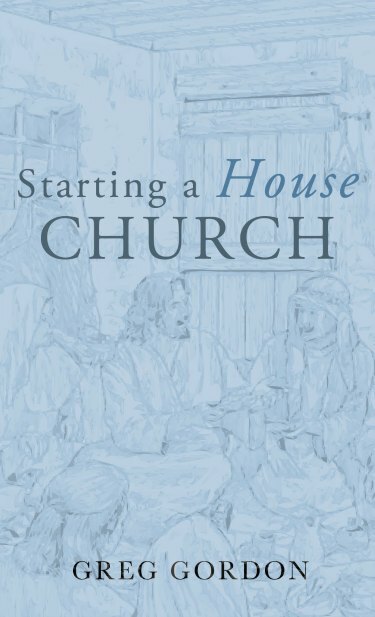 In Starting a House Church, Greg Gordon gives us many practical ways forward to help start a house Church accordingly to the leading of the Holy Spirit and being in-line with the testimony of Scriptures. 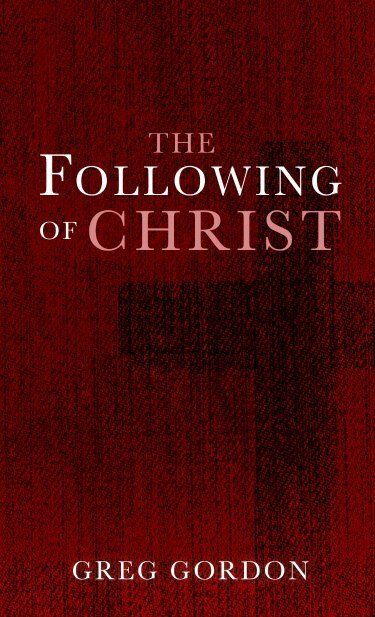 Find out today the way you can be involved in the building of the Church. The people of God in history have always had symbols that spoke of heavenly realities. 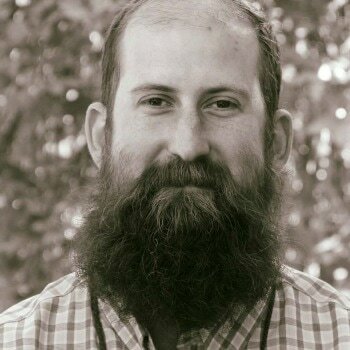 From the animal skin God made for Adam and Eve (Genesis 3:21), the tent of tabernacle, animal sacrifice in Solomon's temple, Water Baptism, Holy Communion to the Head Covering in the New Testament Church, all of these holy symbols speak of greater realities of the spiritual realm all around us. They may seem strange or mysterious but in the end will lead us into right worship of God. Come explore and learn why the early believers held this practice so highly. 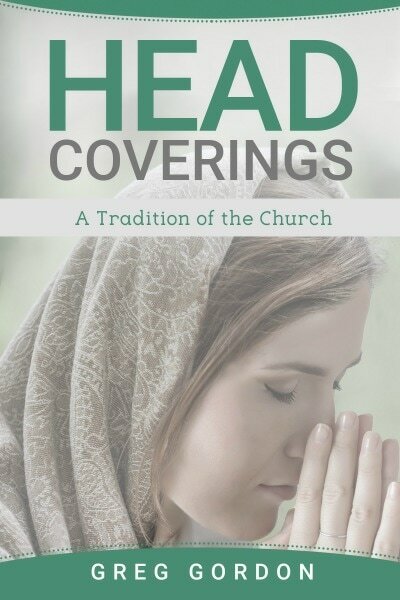 Learn what was the significance of Head Coverings. Also learn what the Scriptures clearly teach us from this symbol and how it can apply to us today. You might, in the end, be surprised with the answers you find.